The prestigious, yet affordable Hayward Golf Club is located in the heart of the resort community of Hayward, Wisconsin. Rated 4-Stars by Golf Digest, Hayward Golf Club is an 18-hole, par 72 public golf course that is a golf-friendly experience, a challenge for the good golfer and charitable to the average golfer. Golfers will enjoy the combination of an immaculately groomed course, northwoods scenery and ornamental grasses. Rated "one of the top One Hundred 'good value' courses in America" by Golf Digest! The challenging, yet fair 'Pace Aware' facility first opened for play in 1924 and the course was architecturally redesigned in 1998 by Ken Killain. The current layout has 5 tee locations, 10 doglegs, 4 well-placed water hazards and 52 grass or sand bunkers on 168 beautifully manicured acres. 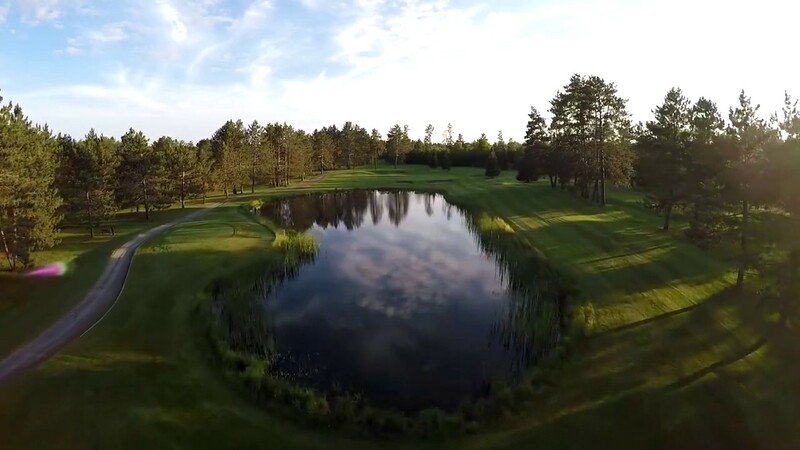 This course is recognized as the #1 Most Referred Course on the Wisconsin Classic Golf Tour and the #1 Most Played 18-hole Course in Northern Wisconsin. Highways 63 and 27 into Hayward. Turn left up Main Street to Armory and left on Rado Hill Roadone block. 18 and 9 hole men's and women's leagues. Contact Hayward Golf Club at 715-634-2760 for more information and details on holding a golf outing at the course. Contact Hayward Golf Club at 715-634-2760. Contact Hayward Golf Club at 715-634-2760 for onsite or nearby dining options. Watch the Hayward Golf Club Hole 14 Flyover Video. This profile was last updated on 03/09/2017 and has been viewed 18,270 times.